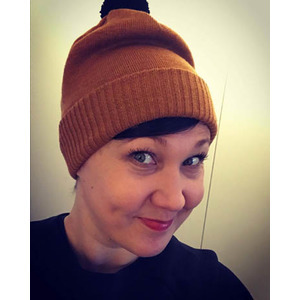 I am an illustrator and graphic designer born in Tuusniemi in Savo in eastern Finland. Nowadays I live in Helsinki with my family. Bringing new life to poster art! The Finnish illustrator Sanna Ahola is a part of Come to Finland’s effort to create a renaissance for the almost forgotten genre of poster art. Make reality of your own, or your business’, poster idea through Come to Finland with the artist of your choice. Mail us at posters@cometofinland.fi – together we’ll let creativity flourish!